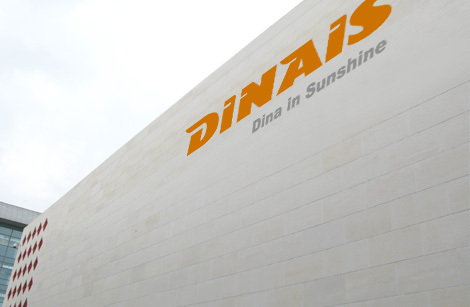 Beijing Dinais Design Consultants Co，ltd. Address: Haidian District, Beijing ZhongGuanCun 12. 北京帝纳阳光设计顾问有限公司 Beijing Dinais Design Consultants Co.,Ltd.